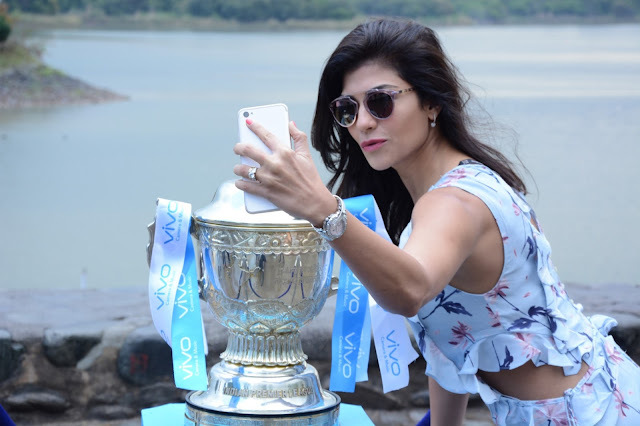 Chandigarh, 10th March, 2017: Vivo a premium global smartphone brand embarked the VIVOIPL Trophy Tour journey from Chandigarh on 10th March, 2017. VIVOIPL 2017 trophy was displayed at Elante Mall, one of the most popular places in the city. This is the first time that the IPL Trophy has travelled to the city of Chandigarh. 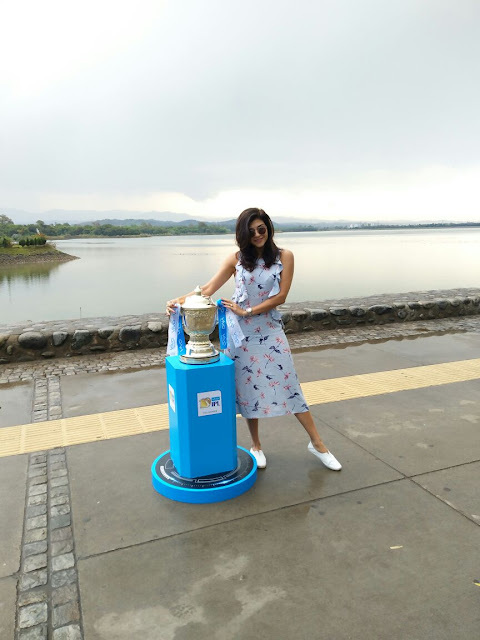 Popular television presenter and model Archana Vijaya kept the visitors entertained and added to the excitement of the crowd and cricket loving fans. 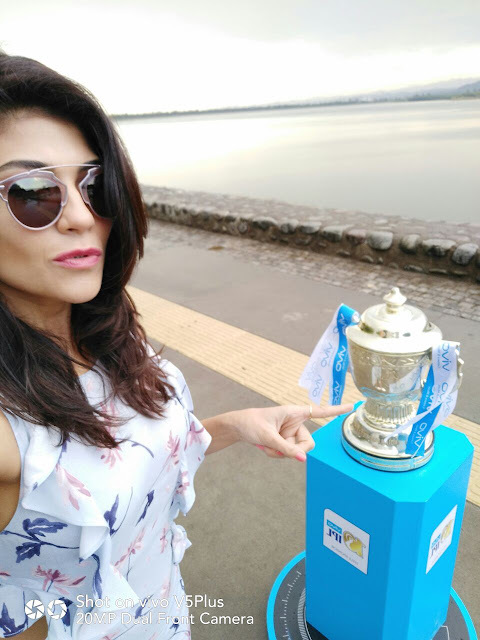 The trophy made a stopover at the iconic tourist spot Sukhna lake where selfie enthusiasts got a chance to capture perfect selfies with the VIVOIPL trophy and model Archana Vijaya. Around 1500 - 2000 fans enjoyed the sight of the coveted VIVOIPL Trophy and engaged themselves in various exciting activities. The VIVOIPL 2017 trophy will visit across 16 cities between March 10th and March 31st. The trophy will visit New Delhi on 11th March, 2017.